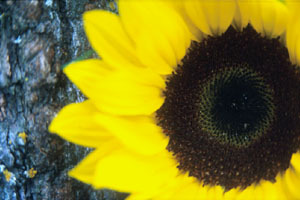 Have you ever noticed how tough Sunflowers are? They are a strong bunch and don't take crap form anyone! When you're feeling a little blue and need to pick yourself up, Think Yellow and use these handy Daily Affirmations! * I am a great person! * I am capable of anything I put my mind to! * I am beautiful on the inside as well as out! * I am special and deserving of love. * I am one of the greatest writers of all time.